Protected 의해 Vampire. 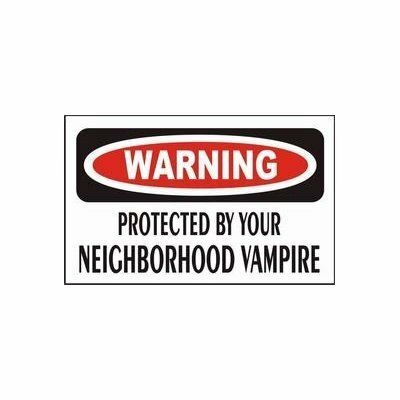 Sticker: Protected 의해 Your Neighborhood Vampire. Wallpaper and background images in the 뱀파이어 club tagged: neighborhood protected sticker funny vampire image vampyre.